GEAR UP Students at a Go Higher event in Holyoke. 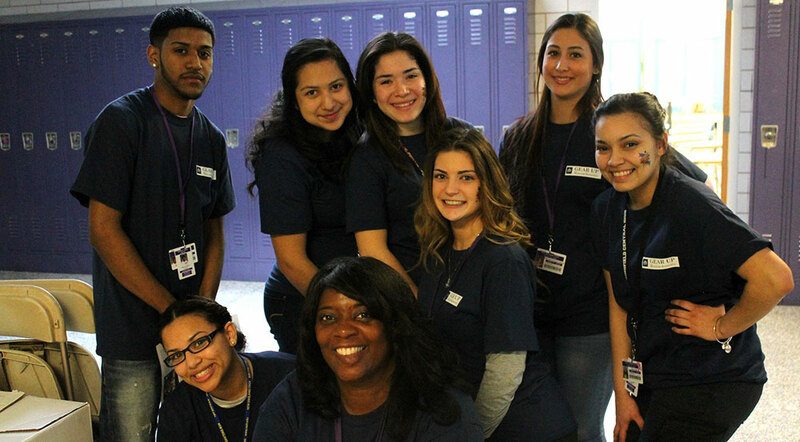 GEAR UP serves students in seven districts across the state. For information on our state partners and contact information for each school, click the links below.